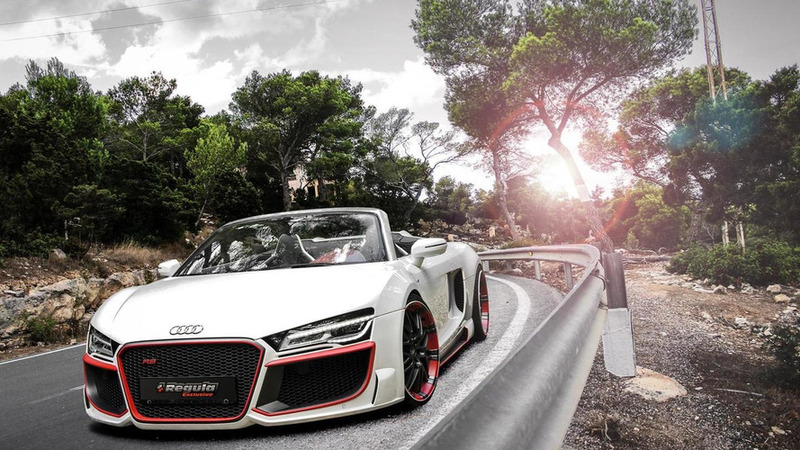 Looking as if it was taken straight from a Need for Speed game, REGULA Tuning is presenting its body kit for the 2013 Audi R8 V10 Spyder facelift. 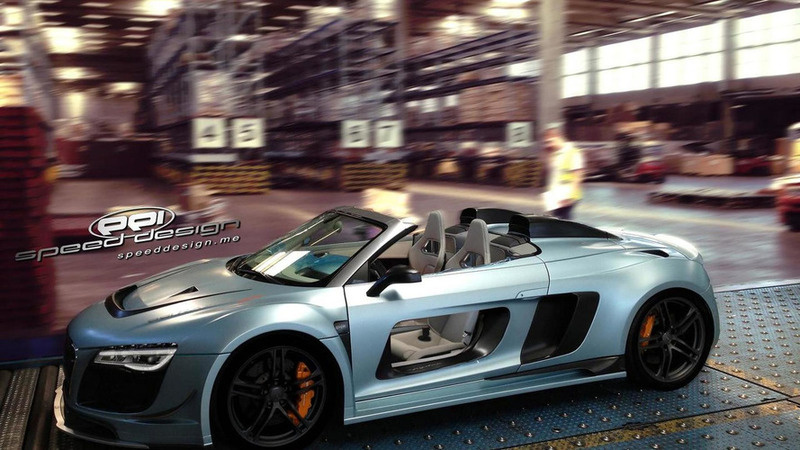 PPI Speed Design GmbH has released a new aftermarket program for the Audi R8 V10 Spyder. 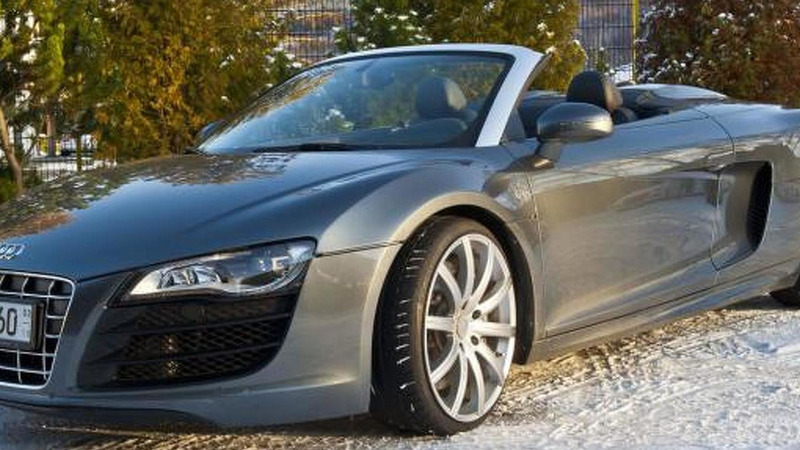 B&B Automobiltechnik has launched a new upgrade program for the Audi R8 V10 Spyder. Power increased to 628 hp.